Get our Essential Rome and Vatican Private Tour and visit Rome's top must-sees, the Colosseum and the Vatican with the impressive Sistine Chapel and St. Peter's Basilica. In just 5 hours, your expert private guide will take you to both sites: you will enjoy the expertise and knowledge of a local, licensed guide and you will save time thanks to our pre-purchased skip the line tickets for both attractions. If you are traveling with kids let us know and we will provide you with a wonderful kid-friendly guide! 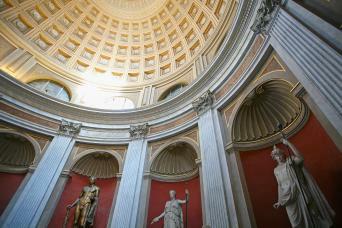 So, choose our Essential Rome and Vatican Private Tour! With our Essential Rome and Vatican Private Tour you will become Rome's greatest expert in just 5 hours! You will get a private guide to take you to both the Colosseum and the Vatican, thus giving you the best overview of the highlights of the city and maximizing your time there. Your tour will begin in the Vatican, where you will meet your guide and learn everything about it. 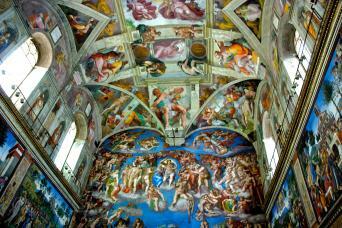 You will get into the Vatican Museums, avoiding all the lines thanks to our special pre-purchased tickets. 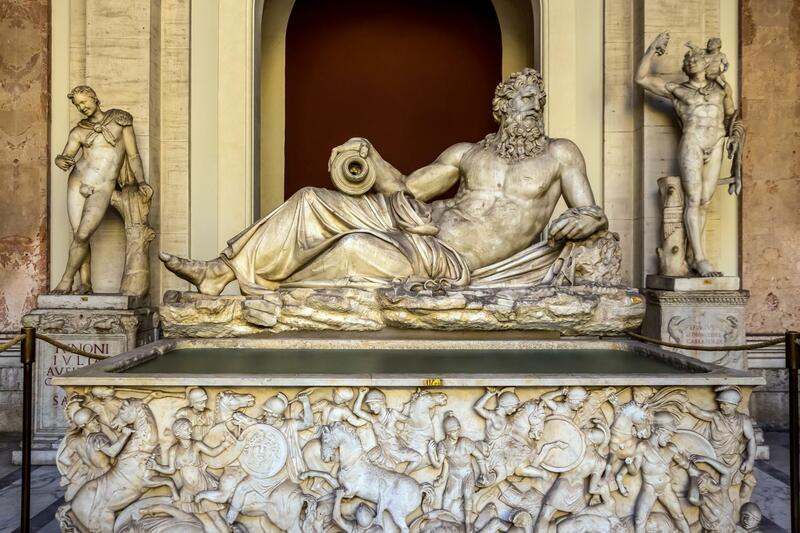 You will get the chance to admire the artworks directly from the Popes' collection, dating back to centuries ago. Some of the most famous classical sculptures and most important masterpieces of Renaissance art are right here; it is an unrepeatable opportunity for you. The museum was founded in the early 16th century and it is one of the largest museums in the world. The main highlight you will see is probably the Sistine Chapel, with its ceiling decorated by Michelangelo and the Stanze di Raffaello decorated by Raphael, two of the greatest Italian artists of all times. From the Museums, you get direct access to the St. Peter’s Basilica. It is one of the biggest churches in the world and it is just gorgeous. You will be amazed. 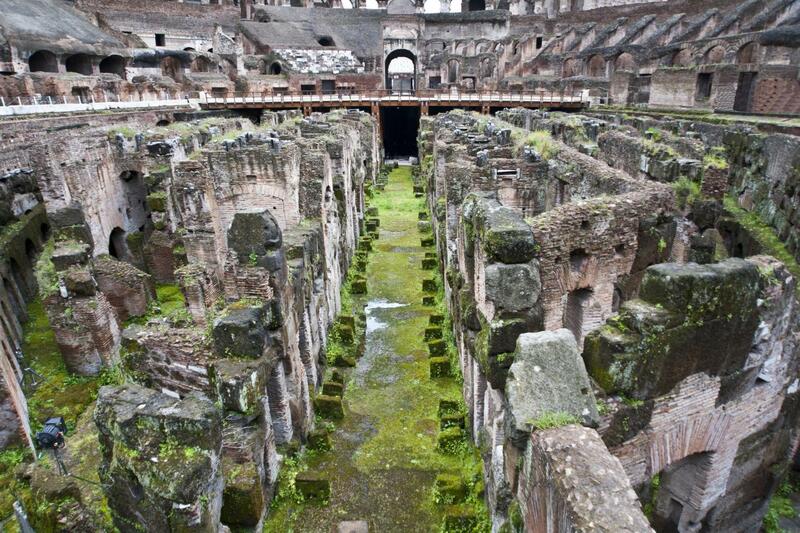 After leaving Vatican City, your guide will bring you to the Colosseum, the world-famous ancient amphitheater. You will learn all about the bloody combats that took place inside. 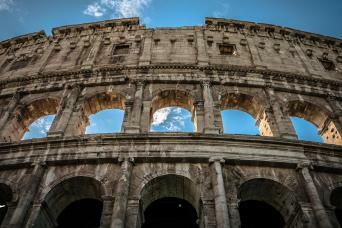 You will get skip the line tickets for the Colosseum as well, thus avoiding long queues to enter and save precious time. From the Colosseum, you will head to the Roman Forum and the Palatine Hill to have an in-depth view of how life in Ancient Rome was. 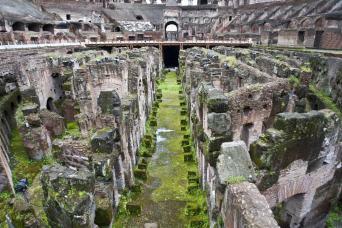 This is a great chance to explore Rome's best places and really get to know them thanks to your private guide. So if you’re looking for an express visit of Rome’s top attractions, our Essential Rome and Vatican Private Tour is exactly the tour you need!